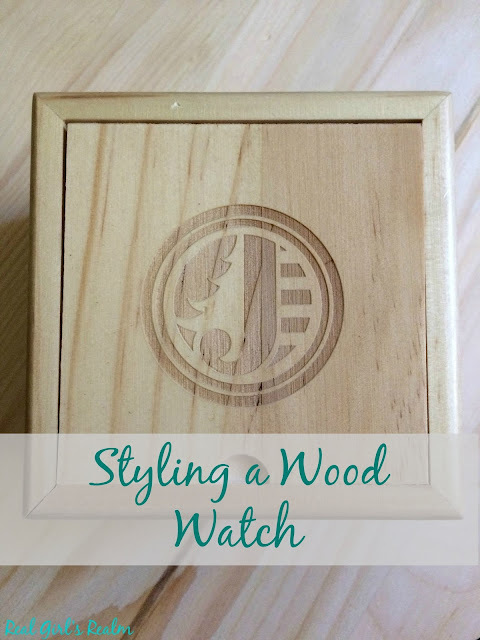 A special thanks to JORD Wood Watches for sponsoring this post. I received product in exchange for this post, but all opinions are my own. I am a watch girl, and even though I can easily see the time on my phone, I like having an old fashioned watch on my arm. Since my favorite watch (that I have had for probably 15 years) recently died, my wrist has felt naked. I tried a few of my other watches, but none were right. I like to have a watch that I can wear everyday, regardless of my style. After seeing these gorgeous wood watches by JORD on a few of my friends on Instagram, I knew I had to try one. 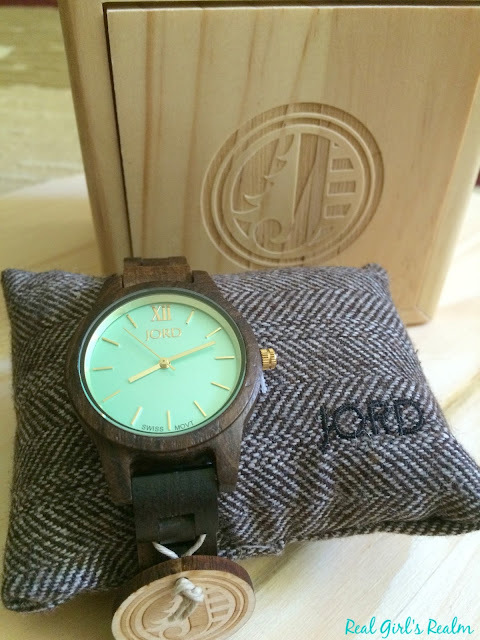 I was lucky enough to receive one to review and give you a chance to win $75 e-gift code toward you own JORD Wood Watch! Today I will be showing you how to style the Frankie 35 Dark Sandalwood and Mint. First, I have to show you the packaging! The watch came in a beautiful wooden box and was wrapped around its own little pillow! It also came with an extra link if you need it, but you should not since JORD offers a wrist measuring tool to ensure the perfect fit. The dark wood is classy enough for a skirt or dress, yet also looks great with jeans and a tee shirt. I wore it with a patterned sweater skirt, lightweight sweater, and boots to church. It also looks great layered with other jewelry, such as a copper cuff, like I am wearing here or a handful of stacked bead bracelets. 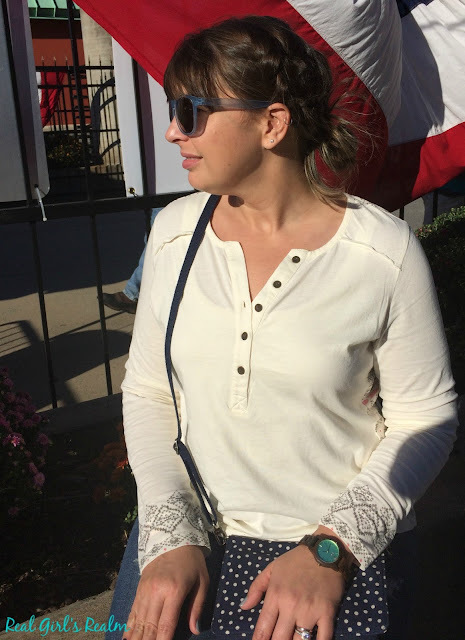 After church, I changed into a long sleeved henley style tee and distressed jeans for a day at the fair and my wood watch was the perfect accessory. Even though the hands and numbers are an antiqued gold color, the watch still looks great with other metals. My wedding ring set is white gold and it coordinates perfectly! JORD offers unique designs in both women's watches and men's watches, so check them out and be sure to follow them on social media to see other ways to style these wood watches! Do you want your own JORD watch? Enter the giveaway via the link below; everyone who enters will receive a $20 code! 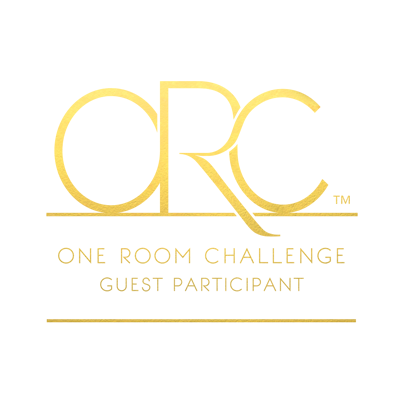 The contest will close 10/30/2016 at 11:59 pm. Both the $75 and $20 codes will expire on 2/28/2017. Oooh I love the mint contrast with the dark wood color! It really makes it pop! I gave my brother in law a Jord watch and he absolutely LOVED it! Thanks for sharing the giveaway!! I love the mint and dark wood too! Thanks for visiting! I have seen these watches everywhere, and they look so nice! It is even more beautiful in person too! Ooooh, seriously, love anything MINT!!!!!! Although, I am not a watch person! EEEK! You still and always look fabulous! You know I do too! Thank you so much for your kind comments, Ashley! I love Jord watches! They are so unique and stylish. I gave one to my husband last year and he loves it. They really are so unique and beautiful! These are gorgeous! I know what I'm getting my sisters for Christmas this year! 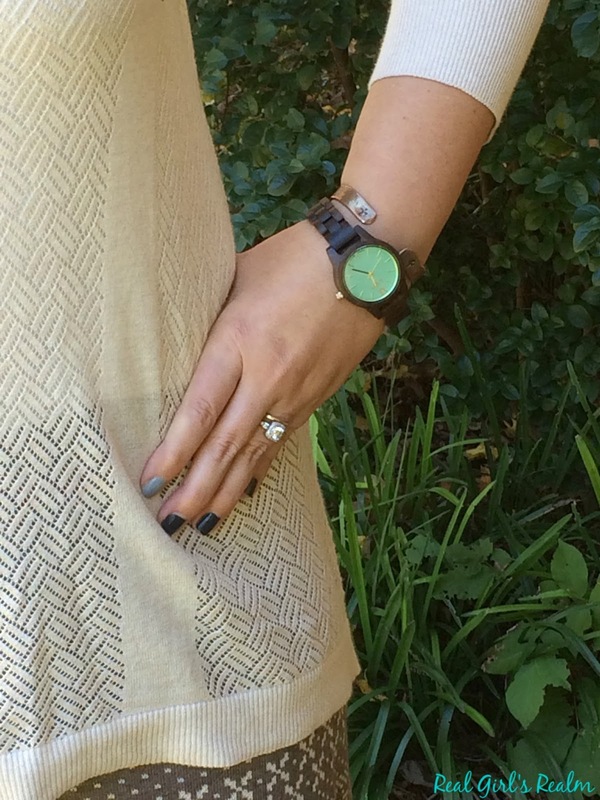 I love the style of the wood watch especially in the fall season. I do too! 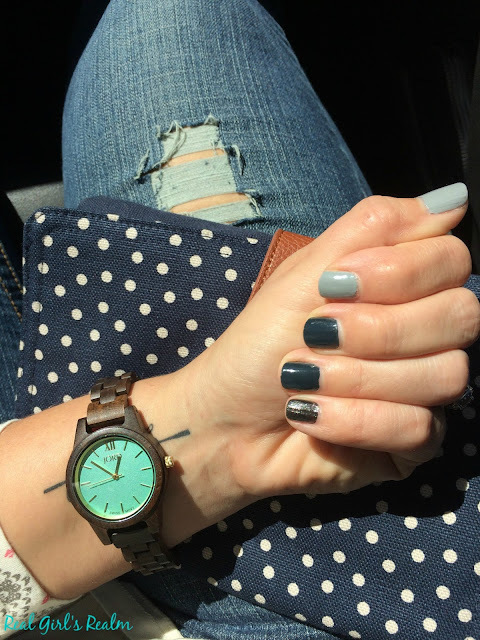 The Dark wood and Mint is perfect for Fall. I need to try one of these JORD watches! I keep hearing about them. You should! 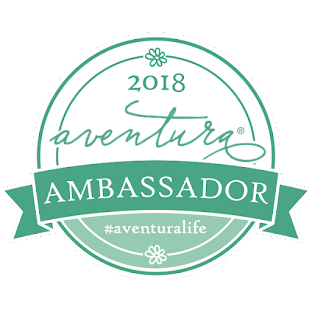 Enter the Giveaway and you may win! I've always thought the Jord wood watches were so unique. Unique pieces always catch my attention! I love unique pieces too and nobody I know in person has a watch like this! This is a beautiful watch! thank you! I love this combo too! 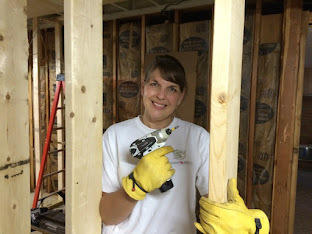 Don't forget to stop by and linkup with me. A new linkup is live. 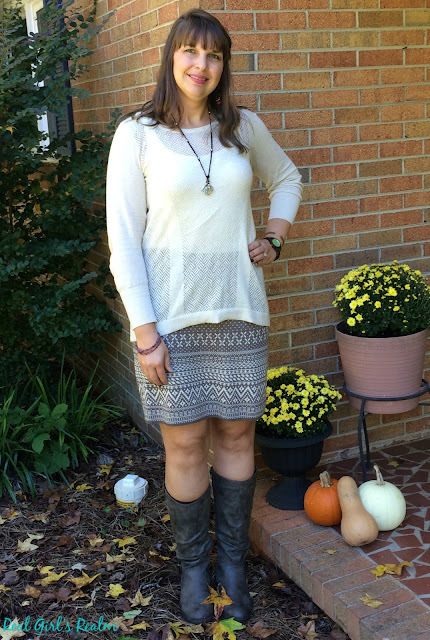 =) Come join me and share your cute style with us! Ada, Thanks for visiting! I have not done a Fall home tour yet, just a front porch tour. Thanks for the link up reminder! What a pretty watch! Love the teal face! Thanks! That color is my favorite!